September is food safety education month. 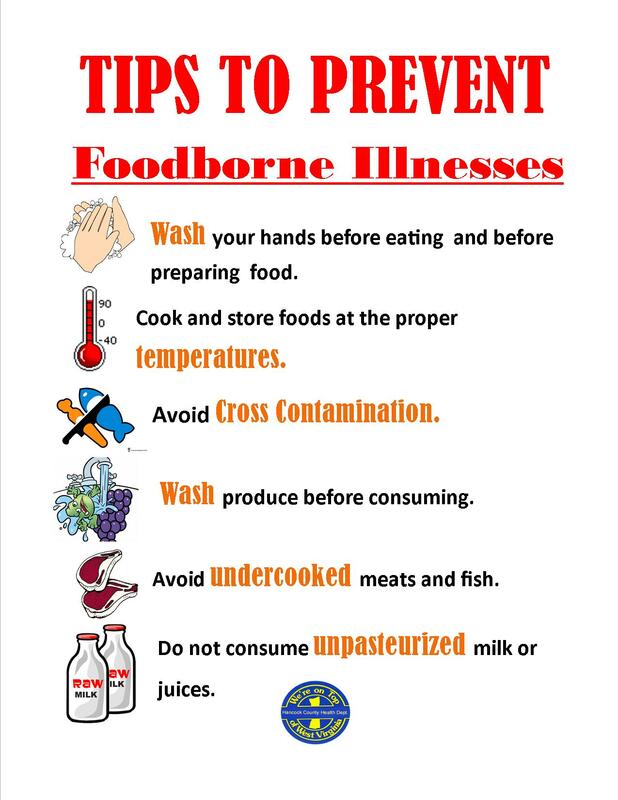 Here are some quick food safety education tips. If you would like to learn more about food safety, you can take our Food Handlers Course to see how you do! It is located on the home page of our website.